In 2002, the 100 biggest golf equipment manufacturers have recorded hundreds of millions of dollars in sales in North America. 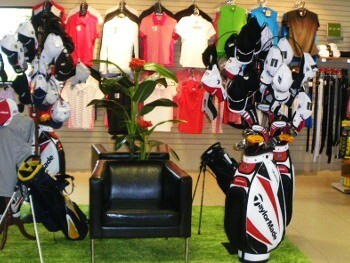 In the last decade, the space allocated to golf equipment in department and sport stores has grown significantly. As consumers, golfers have always been on the lookout for the best prices, and golf course pro-shops are perceived as being more expensive. This is why we have combined our resources: to change this perception by offering competitive prices and personalized advice. 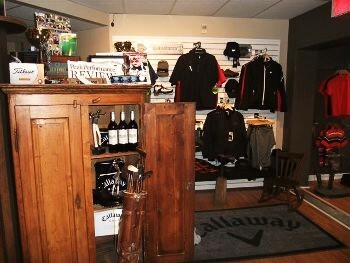 We can see today a change in the attitude of golfers towards the golf retail industry. To promote the growth of our members’ shops, BOUTIQUES PROGOLF has adjusted to the competition on top of offering personal advice.